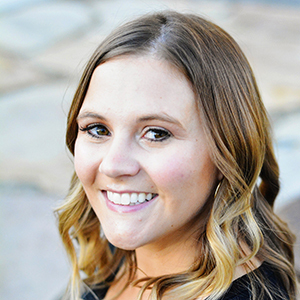 As you might know, unless you are living under a rock–in which case I fully excuse you because clearly you have other issues, I have been trying to lose weight this year. And anyone who knows me can attest to my love of chocolate. (Unheard of–a woman love chocolate?) But chocolate is no bueno for the diet. But there is good news! Hershey’s has just come out with brand new chocolates that are low-fat! 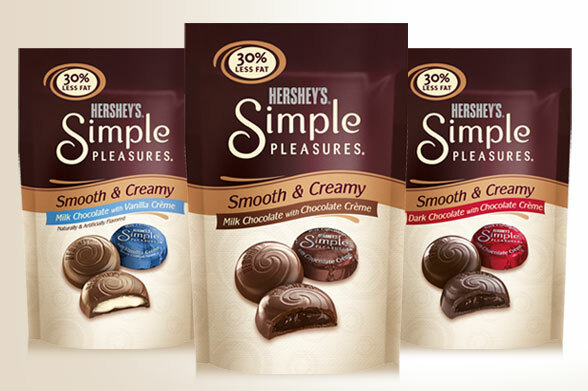 In fact, Hershey’s Simple Pleasures chocolates have 30 percent less fat than the average leading milk chocolates. 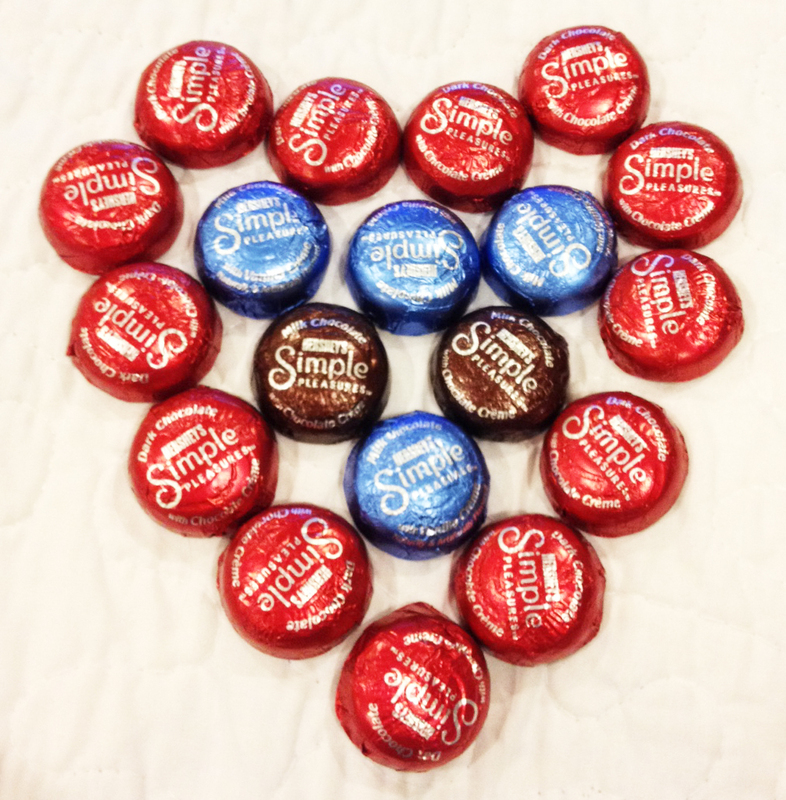 They are even saying that the Simple Pleasures chocolates give you “Sweet Independence” to enjoy delicious chocolate and feel great about loving it. But how do they taste? So I got these samples of the chocolates: Milk chocolate with chocolate filling, dark chocolate with creme filling, and milk chocolate with creme filling. I, of course, did my humble duty and tried them all. I first went for the chocolate with chocolate filling, which I gotta be honest…not my fave. So I thought that they would all disappoint. But then I tried the creme filled ones and wow! I love them! They are like Cadbury Eggs. Tiny little Cadbury Eggs with 30% less fat. So now everyone can declare “Sweet Independence” from the guilt that eating chocolate always brings because these lovelies are 180 calories for 6 pieces, which is 5 Weight Watchers points. This post is sponsored by Hershey’s and theMotherhood.com. All opinions are 100% mine. Haha! I love chocolate but I can’t eat it very much anymore because it hurts my mouth. Sad times.